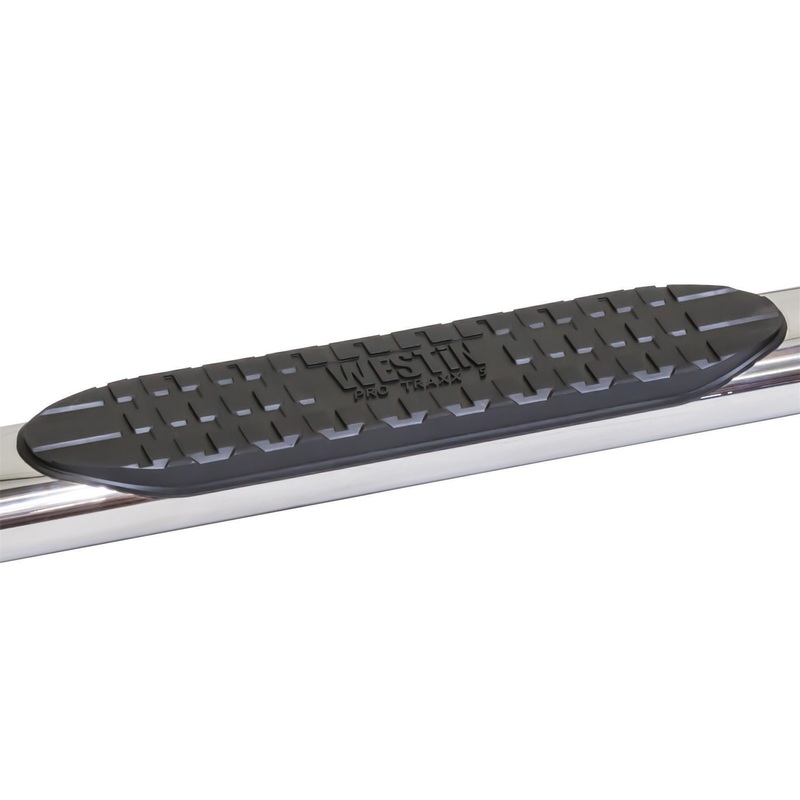 5 Pro Traxx Oval Tube Step Bars by Westin?. With Rocker Panel Mount. Add style and functionality to your truck with these easily installed oval tube step bars. 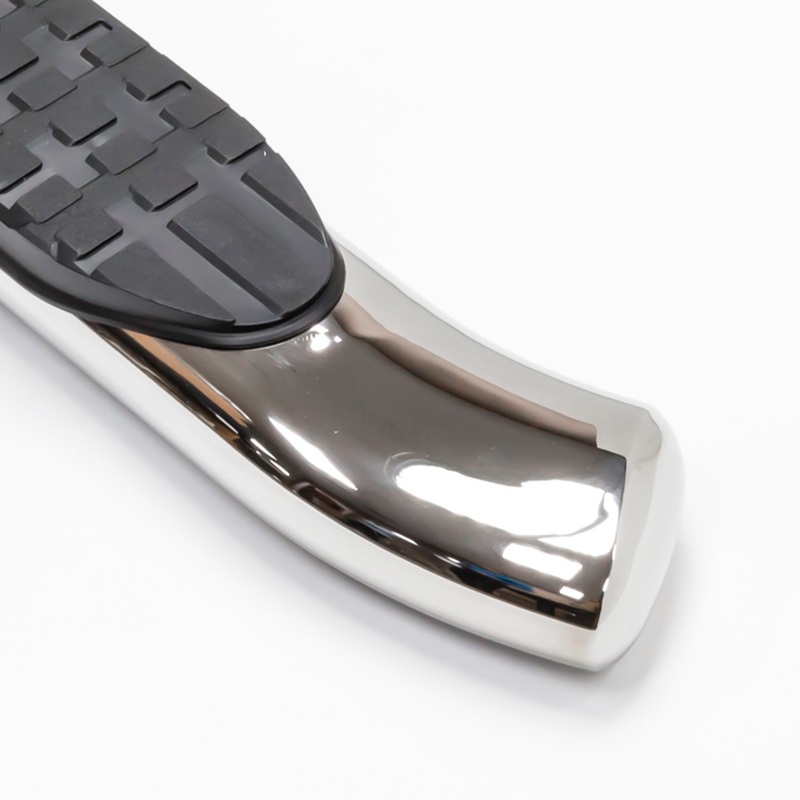 The powder coated black or polished 304 stainless steel finish and angled ends with fully welded caps will enhance the appearance of any truck while the 5 textured logo step pads give you sure footing to ease cab access. The included mount kit includes everything required for installation including zinc plated stainless steel hardware and detailed instructions. For the over-the-winter garage storage of my 911, the Rail Ramps Flatstopper product has eliminated the need to move the car over the winter in order to avoid the tires developing flat spots. Easy, quick, convenient. What else could i ask for? Nothing! Thanks guys. Excellent process except it doesn't give you an estimated delivery date prior to making the purchase. Great that I can pay with Amazon Payment. Shopping was fast and easy. The paint was the cheapest on Google search. Cheapest I could find anywhere !! !